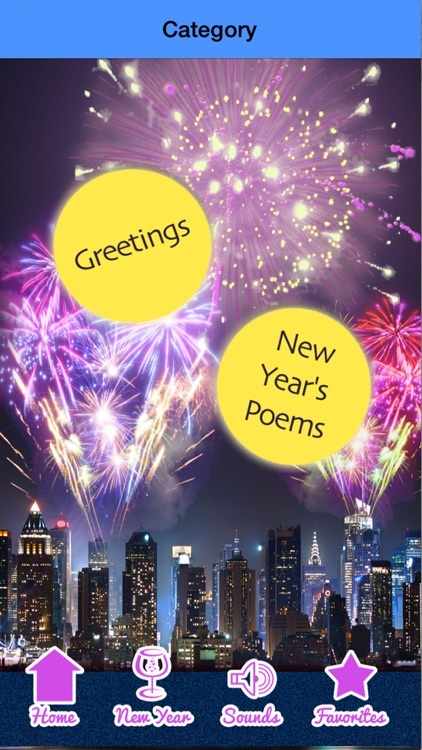 Make this New Year's Eve a special one! 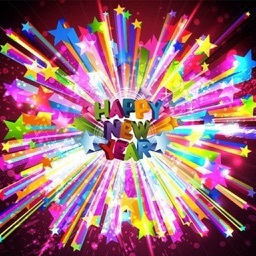 Let's celebrate the new year with our friends, family and loved ones. 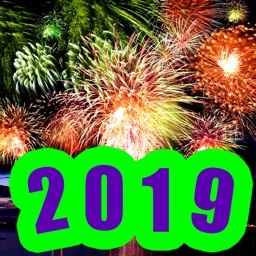 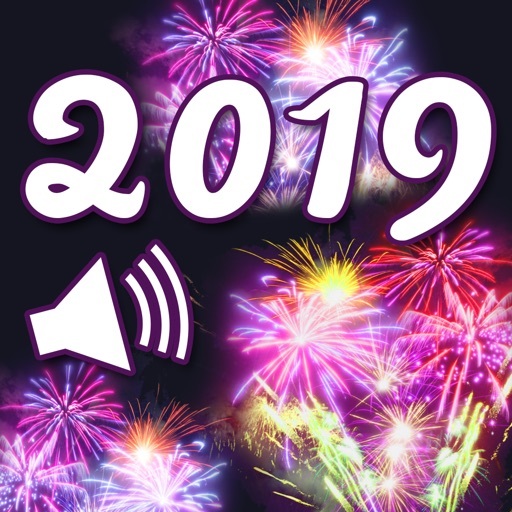 In this app, you'll find the best greetings and great fireworks sounds to welcome 2019! 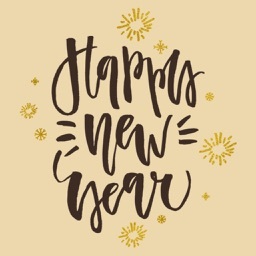 Begin the New Year in a very special way with your friends and family! 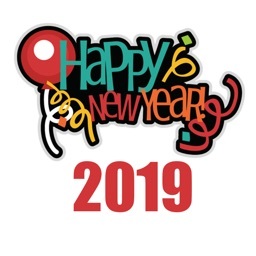 Send best wishes! 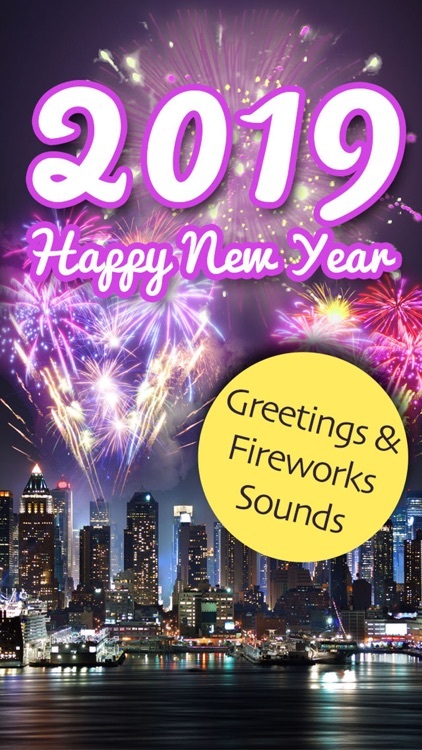 Here you'll find the best greetings to welcome the new year. 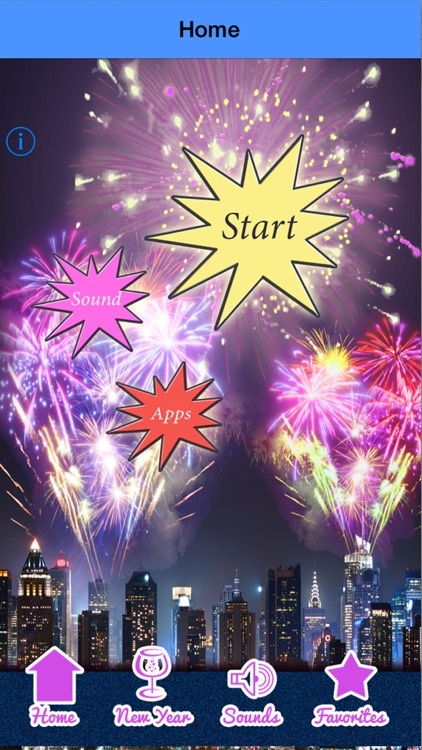 Have fun with great sounds! 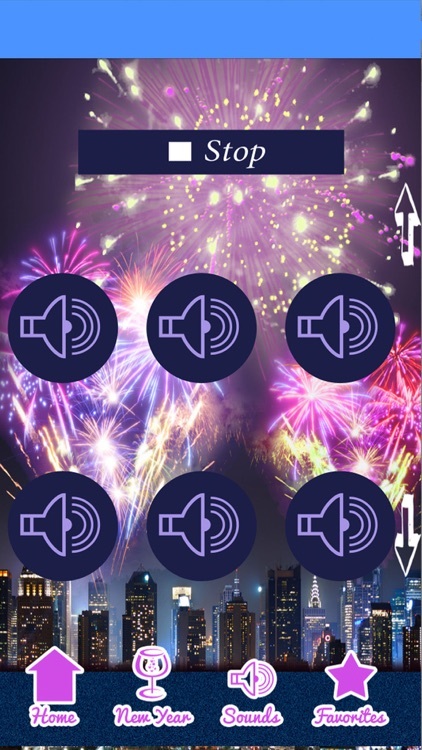 Choose between hilarious sound effects (rockets, fireworks...). 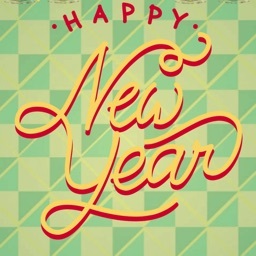 Save the best greetings and sayings. 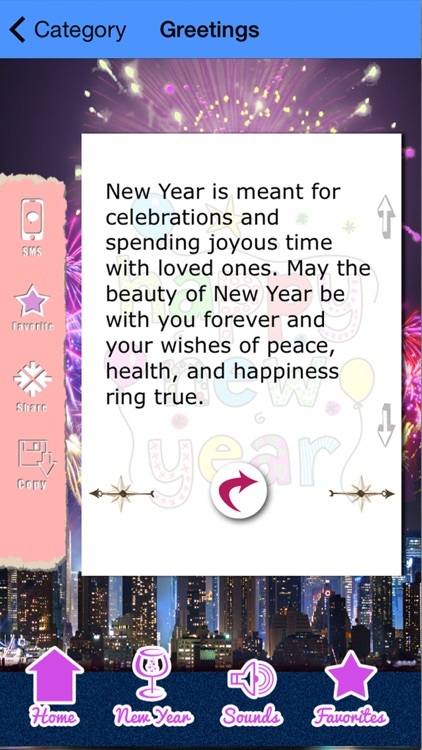 Share greetings on Social Networks.